Knit up a little luxury. 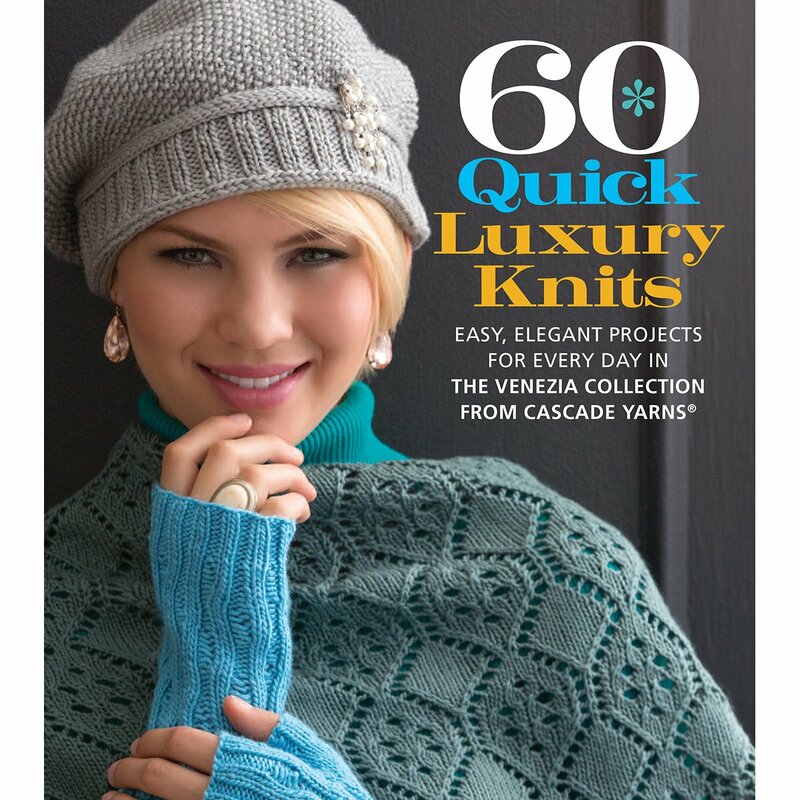 Find 60 easy, elegant designs for a wide range of accessories including a buttoned cable cowl, lacy layered hat, diamond lattice scarf, soutache capelet, smocked belt, geometric mitts and fringed handbag. 176 pages.